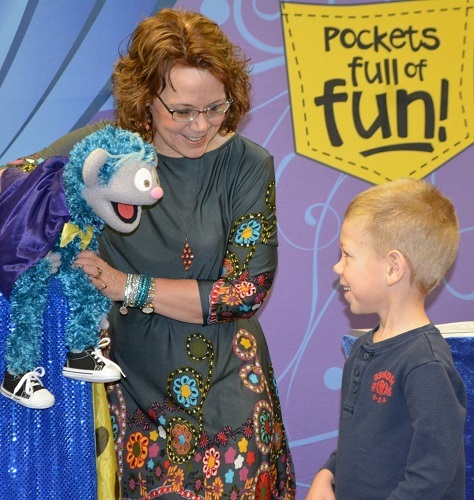 Lisa Laird and her puppet friends from Pockets Full of Fun provide family friendly programs which entertain, encourage and educate audiences of all ages with ventriloquism, puppetry, magic and stories as well as lots of audience participation. 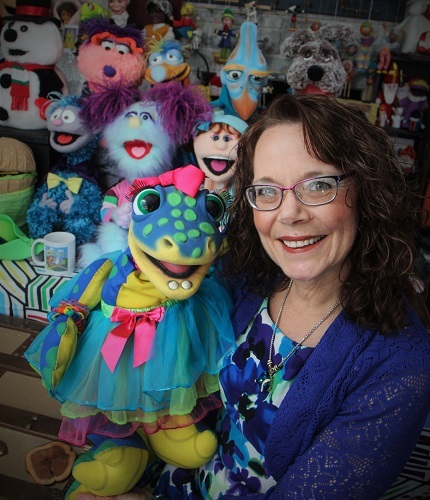 Lisa Laird became a ventriloquist in order to enhance the learning environment in her preschool classroom, but retired from teaching in 2008 in order to travel the Midwest as a children’s entertainer. She performs in libraries, schools, churches and at community events and retirement homes. Lisa enjoys writing new shows every year for churches and schools as well as library shows to fit the summer reading theme. 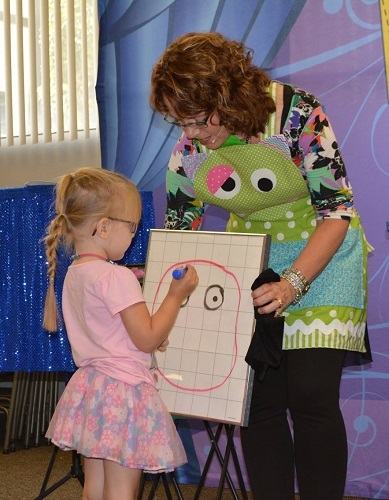 In addition to her stage shows, Lisa offers puppet making and beginning magic workshops for children, teacher workshops on using puppetry in the classroom and employee seminars for nursing home and healthcare workers. 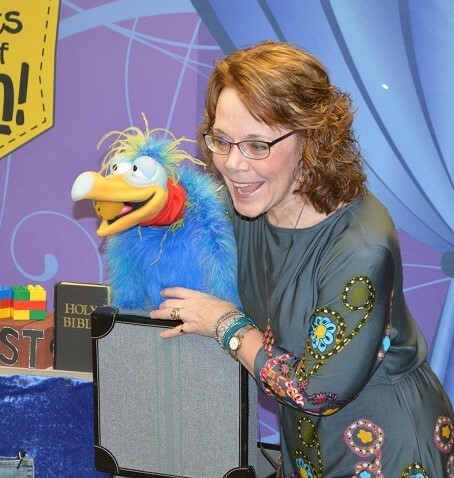 Lisa’s favorite thing about performing is seeing smiles and hearing the laughter of children who love her puppet friends.